The holidays are over, it is cold outside, you are back to work- you know what this calls for? Planning your summer vacation! As they say, it is always good to have something to look forward to. Instead of being sad that the holidays are over, why not look forward to your next trip? 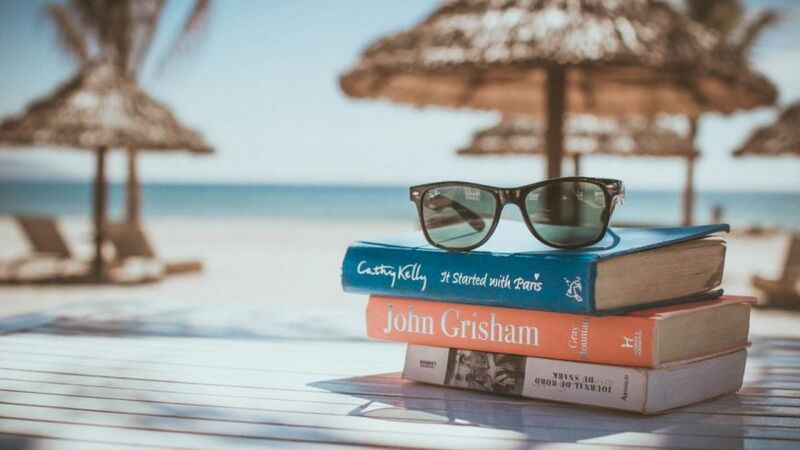 As it turns out, planning your vacation ahead isn’t just fun to do and a cure for the winter blues, it can also save you money! It isn’t just a myth- it is true that there are certain times that are better than others to plan your trips. 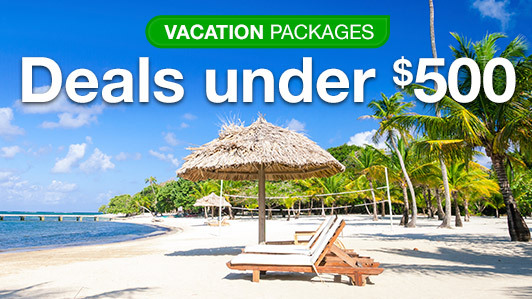 From choosing your hotel, to booking your airfare, with some planning you can be sure to find the best deals possible. You might have thought that 4 star resort is out of your price range, but by waiting for the perfect time, it may be an option! We are breaking down all of the best summer vacation tips so that you can be sure to get the best possible deals. Let’s dive in! If you think that January is too early to plan your June trip, you’re wrong! In fact, plenty of sites agree that January is a great time to start planning and booking your trip. Prices are sure to be lower, and you are also sure to have a full range of options to choose from. The longer you wait, the more places will get booked up. Waiting till the last minute can result in having few choices and having to pay a higher price. Don’t make that mistake! Remember that the summer is one of the most popular times to take a trip. Kids are out of school, the weather is nice, and everyone wants to go out and enjoy it! That doesn’t mean it is bad to book during the summer, it just means you need to be smart about planning. Get started now! One of the easiest ways to save money on your summer trip is by willing to be flexible with your dates. Sometimes even just shifting your stay by 1 or 2 days can result in major savings! We recommend whenever booking your trip to look at several different times to see what is best. A lot of hotel and flight websites will let you see the prices of flights or hotels for each day of the month- take advantage of that tool and see if you can optimize your trip to get the best prices! If you are planning a trip for a specific holiday, that is a different situation. If you are planning a trip for Memorial Day, we recommend booking by March in order to get the best deals. For the 4th of July, book by the beginning of May. Finally, if you are planning an end of summer trip over Labor Day, book by early July in order to lock in the best deals. Earlier is better, but make sure you get in before those dates to get the best deals and have the best selection! If you don’t want to drive, or it is simply too far to drive, booking a flight is the way to go. Many people feel that flying will be far too expensive, but that is not always the case! There are plenty of airlines to choose from, and you can often find great deals. So, when is the best time to book your flight? Research from last year showed that the cheapest week to book was April 23-29. Go ahead and check flight prices when you book your hotel, but don’t feel like you have to book them at the same time! If you are worried about not booking at the same time, make sure your hotel has a good cancellation policy in case you need to change something. Most will allow you to cancel for a full refund up to a certain amount of days before your trip. If that is the case, go ahead and book it! If you find a better price later, or if you have to change your dates for another reason, you can cancel for no penalty. It’s better to have something booked than to have nothing booked! Most people think that the way to get the absolute best deal is to bundle your airfare, hotel, and even rental car if you need one. While that is sometimes true, it isn’t always! Like we just mentioned earlier, booking a hotel as early as January is good, but you should wait until April to book your flight. Clearly, not the same time! Bundles can save you money, but it is always best to also check prices separately. Sometimes certain websites can give you even better deals on just your hotel or flight, and it adds up to better savings than whatever package you find. Bottom line – check booking things together and separately and compare to see what gives you a better price! Bundling won’t always get you the best price, but check in case it does! If you want to start booking your summer vacation now, go for it! Getting started early will give you better prices and the widest range of choices. The longer you wait, the more things will get booked up. Consider waiting until late April to book your flights, unless you find an excellent deal or bundled deal for your trip. Happy travels! What destination is topping your wish list for 2019? Let us know!